The Musée des Arts Décoratifs in Paris is celebrating the 30th anniversary of its fashion collection from April 7 to August 14, 2016. 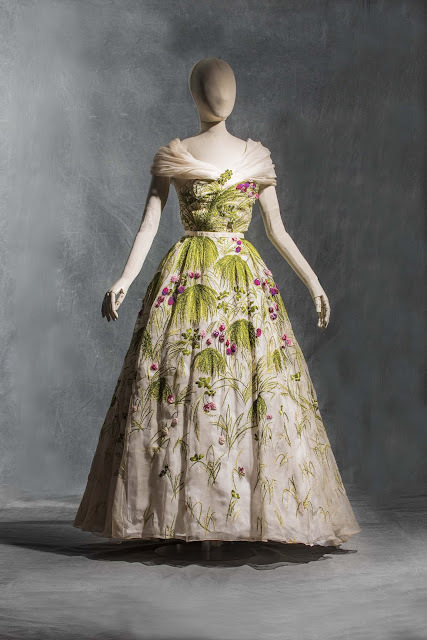 In doing so the museum is responding to their public’s strongly expressed desire to at last be shown an all-embracing panorama of fashion history over several centuries. It is also an unique opportunity to see on showcase the jewels and highlights of the particularities of a national fashion and textiles collection curated in full dialogue with the other departments of a museum dedicated to all the decorative arts. The ‟Fashion Forward, 3 Centuries of Fashion (1715-2016)” exhibition will bring together 300 items of men’s, women’s and children’s fashion from the 18th century to today, selected from the museum’s collections to provide a novel chronological overview. The Arts Décoratifs fashion collection now comprises more than 150,000 works, ranging from ancient textiles to haute couture creations and emblematic silhouettes of ready-to-wear fashion, but also including accessories, major collections of drawings and photographs, and the archives of iconic creators such as Elsa Schiaparelli, Madeleine Vionnet and Cristobal Balenciaga. Now France’s foremost national collection, it is the result of the amalgamation of two admirable collections, that of the Musée des Arts Décoratifs since its creation in 1864, and that of the Union Française des Arts du Costume (UFAC), founded in 1948 and currently presided by Pierre Bergé, of which the Musée des Arts Décoratifs is the proud custodian. 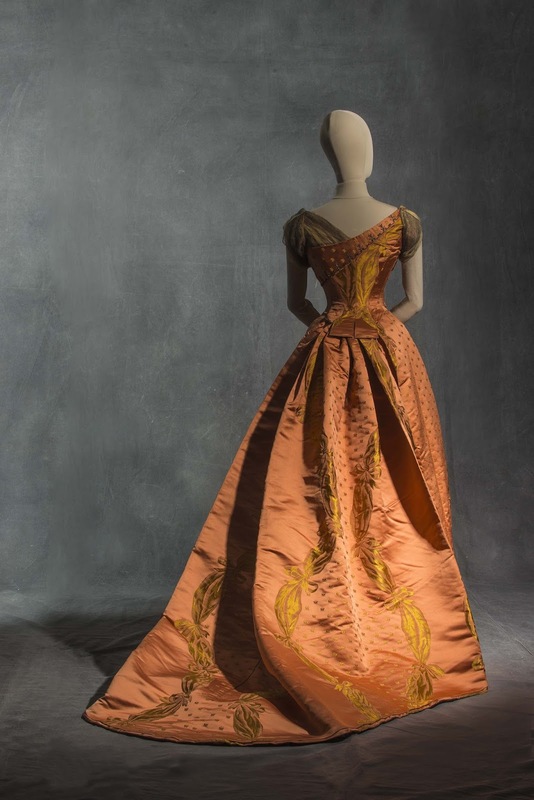 In a completely novel manner, the exhibition recreates each of these ‟fashion moments” in its human, artistic and social context, not didactically but via ellipses illustrating fashion’s constant elective affinities with the decorative arts. Eighteenth-century wood paneling, scenic wallpapers by Zuber, Paul Iribe’s drawings for the ‟Robes de Paul Poiret”, and the straw marquetry doors created by Jean-Michel Frank for the writer François Mauriac, provide perfect settings for fashion’s stylistic expressions and the metamorphoses of the body and style from the 18th century. The exhibition culminates in the effervescence and singular eclecticism of the global contemporary fashion scene, in which the names of the most original creators are now associated with the most ancient fashion houses. Because the entire history of fashion is also a history of the body and style, the exhibition’s artistic direction was entrusted to the British dancer and choreographer Christopher Wheeldon, formerly one of the stars of the New York City Ballet and winner of a Tony award for his stage adaptation of An American in Paris in 2014, based on the film by Vicente Minelli. In collaboration with the scenographer Jérôme Kaplan and assisted by Isabelle Vartan, Christopher Wheeldon has succeeded in giving the collection a sensual, poetic dimension, breathing new life into these illustrious creations by transforming every stage of the exhibition into a world in itself. Each of these moments is enhanced by a unique collaboration with the dancers of the Opéra de Paris, in which a choreography gracefully casts new light on a silhouette, posture or attitude characteristic of this social and artistic evolution of the body.